Mission Mangal starring Akshay Kumar releases on 15 August, 2019! As just few minutes back we have reported that Brahmastra starring Ranbir Kapoor and Alia Bhatt is postponed to Christmas 2019. News is confirmed by Karan Johar himself. Earlier Brahmastra is slated for release on 15th August, 2019. It is now planned for Christmas 2019. Here comes another big news. 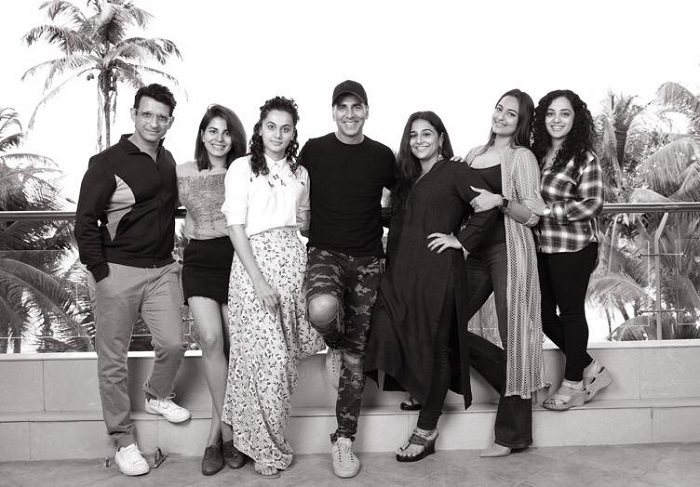 Mission Mangal starring Akshay Kumar, Sonakshi Sinha, Vidya Balan, Taapsee Pannu and Sharman Joshi is now set to release on 15 August, 2019. 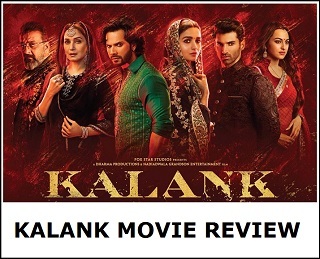 Film will enjoy Independence day weekend now. 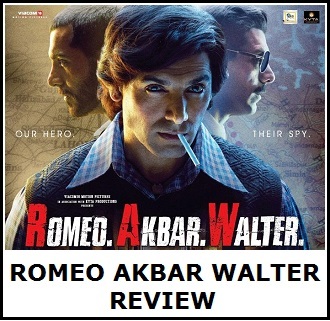 In recent times Akshay Kumar's films are synonymous to Independence Day release. Here comes another one in Mission Mangal. Because of this chops and changes of release dates, 2019 calendar is looking interesting. It is also slowly and surely getting jam packed. Looks like we are having few clashes in hand on big release dates. Mission Mangal will be directed by Jagan Shakti and produced by Fox Star Studios!